Is spiritual awakening connected to an evolution of consciousness? Dr. Steve Taylor is a senior lecturer in psychology at Leeds Metropolitan University. Steve is the author of several books on psychology and spirituality,including The Fall, Making Time, Waking From Sleep and his most recent book Back to Sanity. His articles and essays have been published in over 40 academic journals, magazines and newspapers, including The Journal of Humanistic Psychology, The Journal of Consciousness Studies and The Journal of Transpersonal Psychology. His work has been featured widely in the media in the UK, including on BBC Breakfast TV, BBC World TV, Radio 4 Woman’s Hour, Radio Five Live, and in The Daily Mail, The Guardian and The Independent. 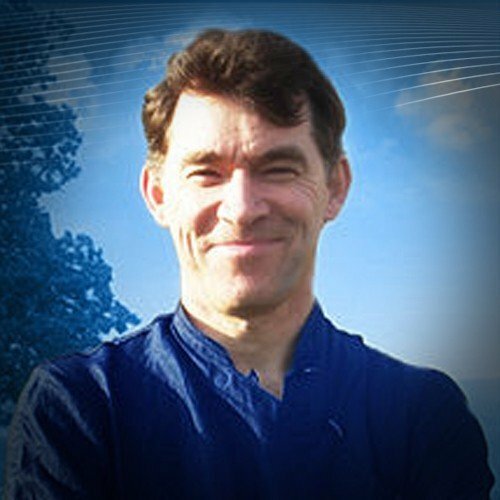 Ellis Linders has a background in Theosophy and Anthroposophy, the Qabalah of the Western Mystery Tradition and Psychosynthesis. 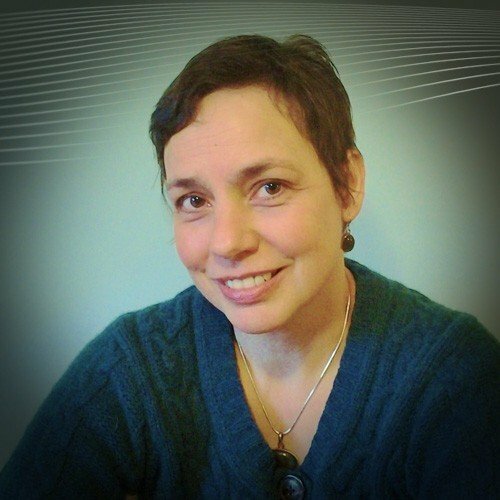 She has an MSc in Consciousness Studies and Transpersonal Psychology from Liverpool John Moores University. Her particular areas of interest and experience are spiritual emergency, the role of embodiment in spirituality, and the Sacred Feminine. She is currently doing her doctorate studies at Liverpool John Moores University on the subject of identity and self agency in contemporary spirituality. This course covers two aspects. The first (led by Ellis Linders) considers the cultural implications of the shift into secular spirituality, where self-agency and self-realisation are the spiritual focus. We will explore new spiritual expressions as a social trend, and how it fits into the tradition of Western Esotericism as a whole. We also consider the moral and cultural implications around appropriation of spiritual teachings in the so-called contemporary ‘spiritual supermarket’, and explore self-spirituality as we currently understand it and how Transpersonal Psychology has developed alongside this ‘spiritual turn’. The second part of this option (led by Steve Taylor) examines the phenomenon of spiritual awakening outside the context of spiritual or religious traditions. We look at the triggers and contexts in which it occurs, as well as at the different types of awakening, and the characteristics of the ‘wakeful’ state. We will examine temporary awakening experiences, and ‘wakefulness’ as a permanent, ongoing state. We will further discuss the close relationship between awakening and intense psychological turmoil, otherwise known as ‘spiritual emergencies’, and examine why spiritual awakening often causes disturbance and disruption, and can be similar to psychosis. We will also consider the cultural – and even evolutionary – significance of ‘secular spiritual awakening’.